Fire! Acrobatics! Energy! A mesmerising stage show set to surprise and delight. 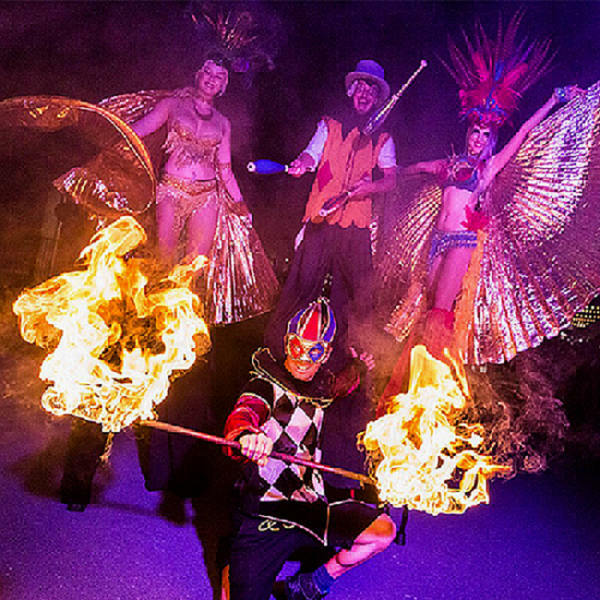 From high energy fire shows with spectacular movement, thrilling acrobatics, magicians, aerial performances and more. Come down for dinner and a show!